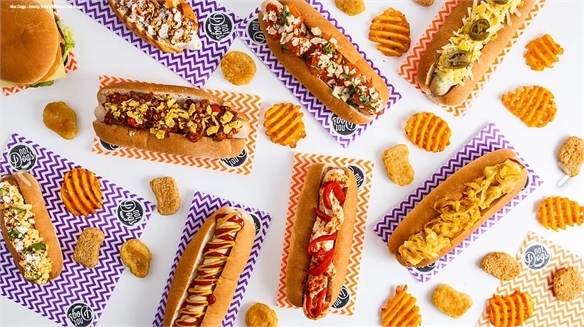 Global fast-food chain KFC has partnered with UK-based food scientists The Robin Collective to develop a scent-infused edible cup. 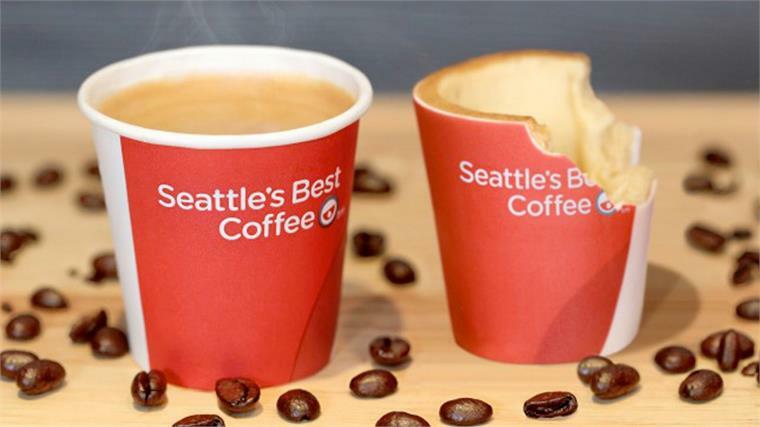 The cups will be used to launch its Seattle's Best Coffee drink (made using Fairtrade Arabica beans) across its UK branches. The vessels are made from biscuit wrapped in sugar paper, and lined with heat-resistant white chocolate. 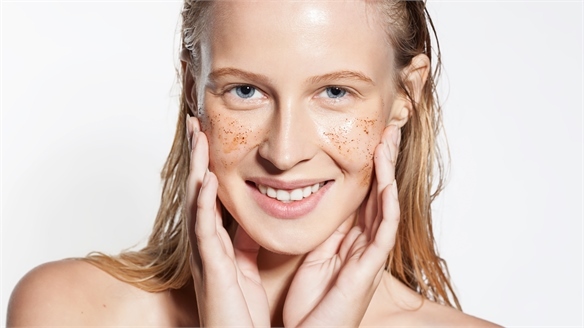 Scents include Coconut Sun Cream, Freshly Cut Grass and Wild Flowers – all chosen to evoke summer sunshine and positivity. 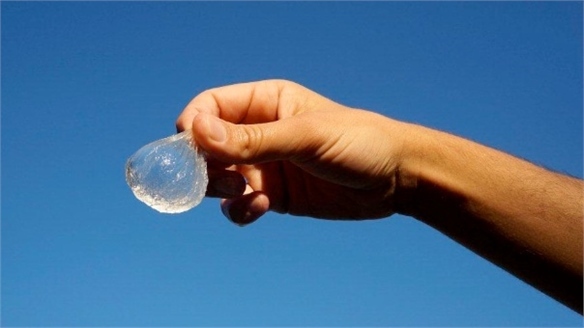 Stylus has been tracking the evolution of edible and dissolvable packaging for some time (see Shape-Shifting Packaging and Edible Burger Packaging), and this development chimes with other waste-reduction strategies that we are seeing on a global scale. 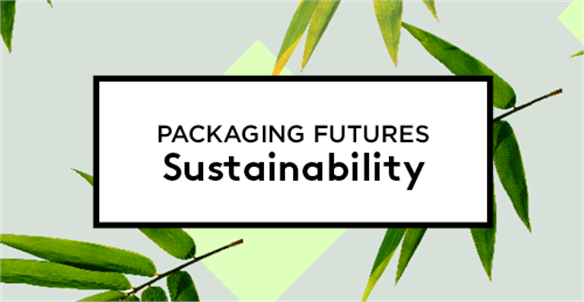 For more on eco-friendly packaging, see Sustainable Packaging, part of our Packaging Futures Industry Trend. 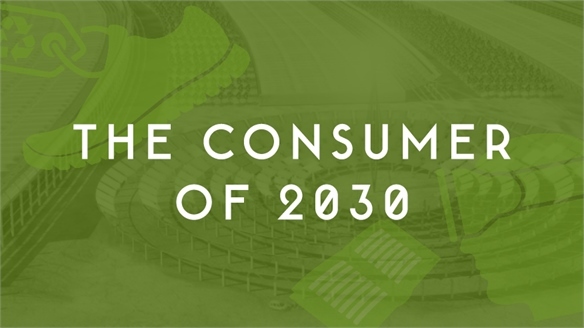 The initiative is also indicative of the high level of innovation we are seeing across the fast-food sector as operators look to deliver upgraded products and services, as well as sustainable options. 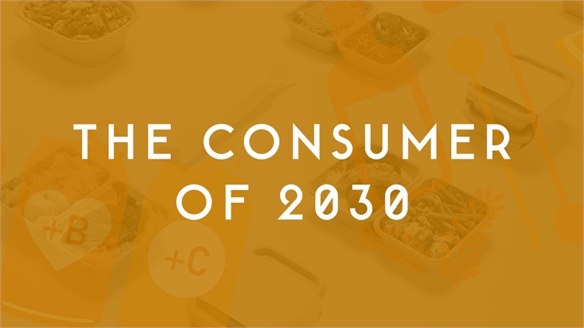 See Future Fast-Food Formats, Future Food Vending, Fast-Moving Premium Consumption and Fresh Approach to Frozen for more fast-food innovations. 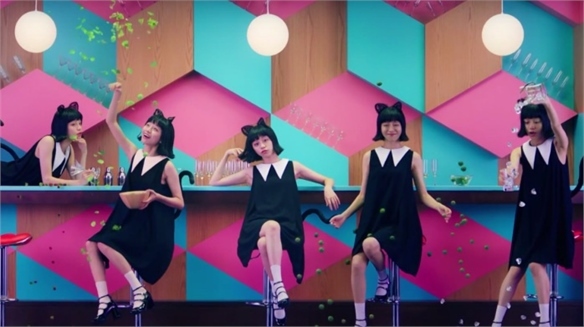 KFC China’s Renewed Health Focus KFC China’s Renewed Health Focus The Chinese arm of global fried chicken chain KFC has launched a new rum and raspberry flavoured non-alcoholic cocktail called Mojito Girl, aimed at Chinese Generation Z consumers. Fast Food Shifts Mechanics Fast Food Shifts Mechanics While the overall quality of fast-food has been radically upgraded over the last few years, the industry now reaches a turning point – as seamless tech and niche cuisines make it more convenient and desirable for time-strapped consumers. 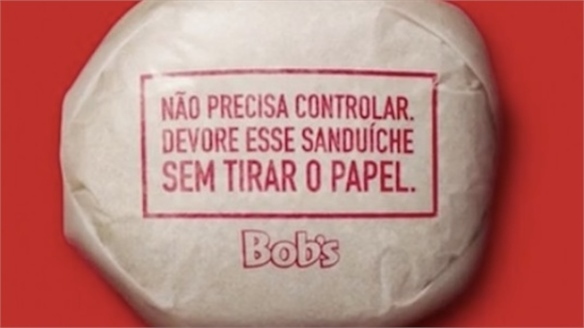 Meanwhile, ethically-minded individuals can take comfort in pro-social fast-food brands, creating positive impact. 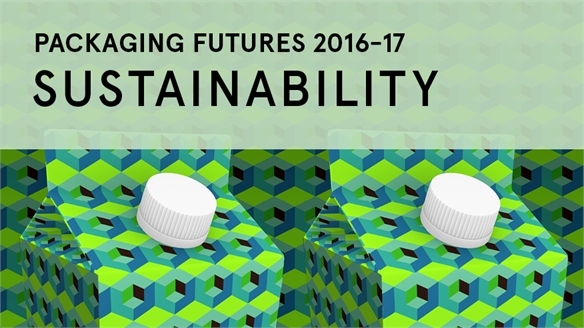 Packaging Futures 2016-17: Sustainability Packaging Futures: Sustainability The sustainable packaging market provides an opportunity for savvy brands to future-proof their businesses amid growing environmental need and consumer concern. 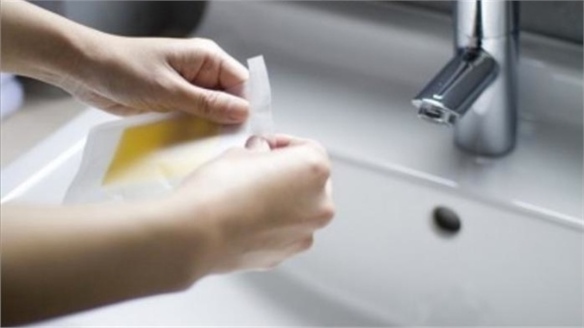 Transparency remains key as shoppers seek clarity of credentials, while fresh redesigns instil ingenuity and additional practicality. Manufacturers pursue new material sources and closed-loop approaches to ensure future security. 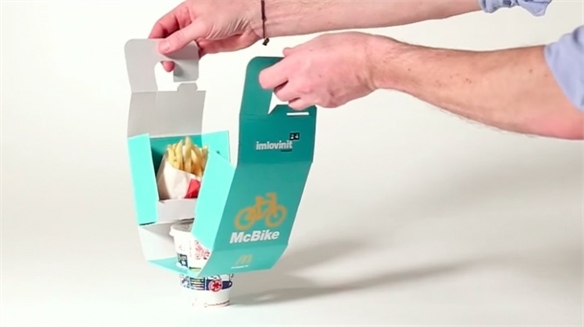 McDonald's Bike-friendly Packaging McDonald's Bike-friendly Packaging Fast-food giant McDonald's has introduced specially designed packaging that enables cyclists to buy their food from a drive-thru while on the go. 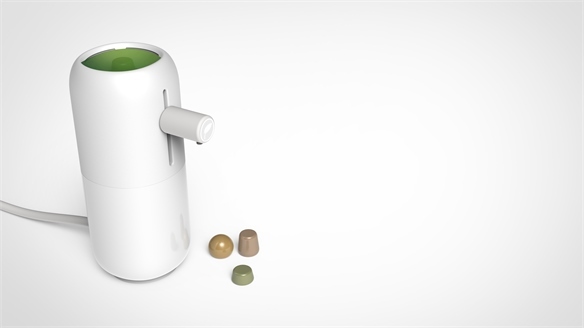 Dissolvable Coffee Pods Dissolvable Coffee Pods Aiming to offer a sustainable alternative to the plastic coffee pod, Singaporean designer Eason Chow has developed a prototype coffee maker that works with dissolvable coffee pods. 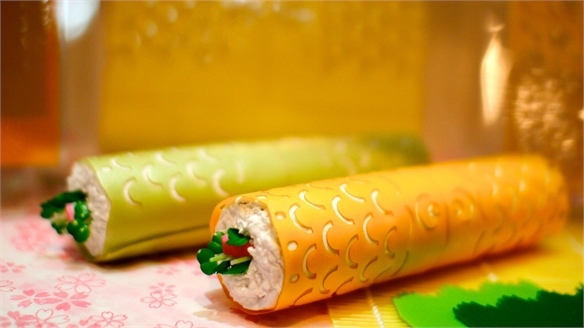 Japan Food Trends 2015: Foodex Japan Food Trends 2015: Foodex Welcoming exhibitors from 78 countries and more than 77,000 visitors, Foodex Japan provided key insights into Asian food trends. 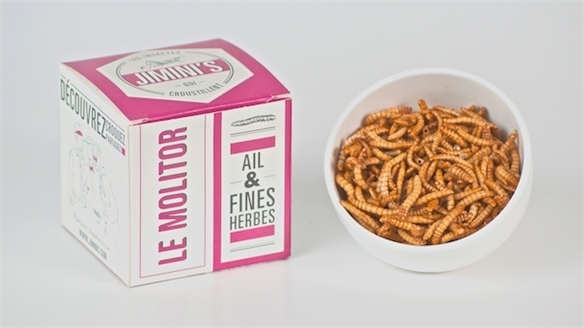 Highlights from this year's show include new-format alcohol, innovative coffee products and upgraded Japanese cuisine. SIAL 2014: Future Food Trends SIAL 2014: Future Food Trends From single-dose packaging and edible wrappings, to smart solutions that seek to reduce childhood obesity levels, Parisian trade show SIAL showcased a host of products that tap into current consumer concerns. 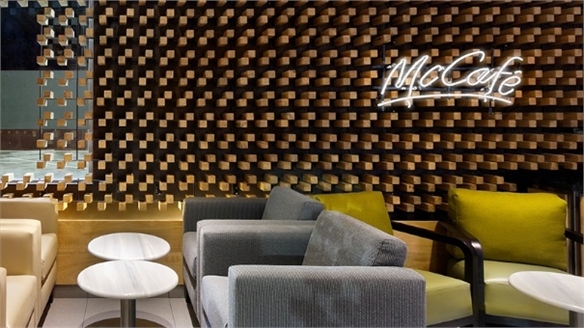 Future Fast-Food Formats Future Fast-Food Formats Savvy fast-food operators are infusing their physical spaces with sleek branding, rich cultural cues and sustainable design. 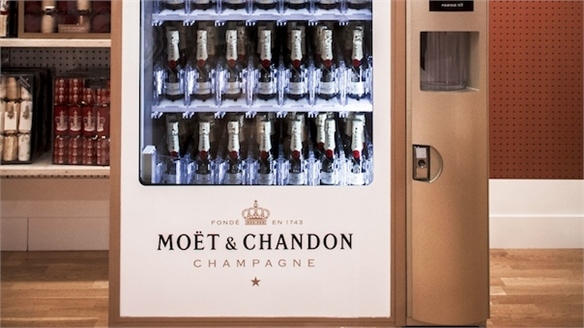 Meanwhile, pop-up and street-food formats are influencing interior styling and ingredient innovation. 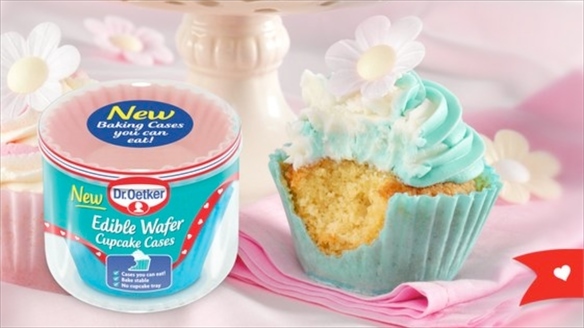 Edible Cupcake Packaging Edible Cupcake Packaging German baking product company Dr. Oetker has released a line of edible wafer cupcake cases, which come in blue and pink varieties. 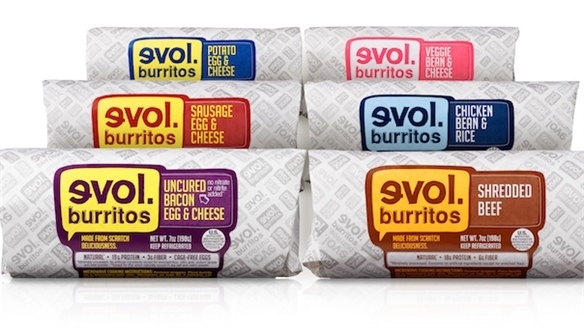 Fresh Approach to Frozen Fresh Approach to Frozen Forward-thinking frozen-food brands are breaking category conventions with sophisticated products that boast health-boosting ingredients, advanced structural packaging and stylish brand positioning. 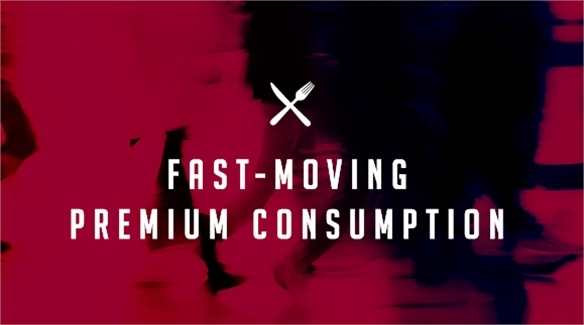 Fast-Moving Premium Consumption Fast-Moving Premium Consumption Fast-moving premium consumers ­­(FMPCs) – who desire ease and convenience, but not at the expense of luxury or quality – are driving demand for upgraded food products and services from brands and retailers. 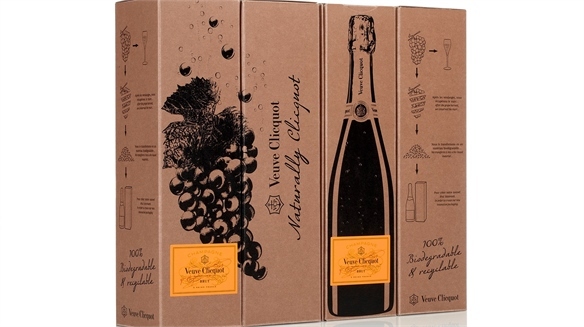 Packaging to Survive Modern Life Packaging for Modern Life Busy consumers are increasingly responding to products and packaging solutions that simplify their fast-moving, changeable lifestyles. 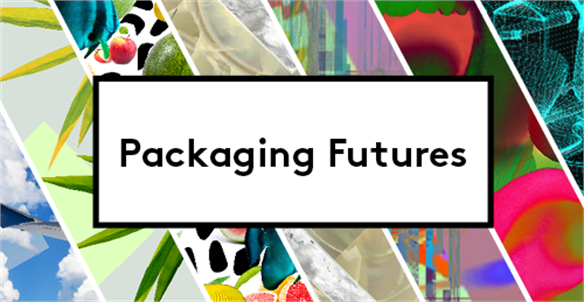 To meet their needs, perceptive brands are pioneering packaging innovations that include one-handed functionality, micro-doses and self-heating capabilities. Stylus spotlights the market-leaders.